Find the approximate value of your Indianapolis-area home. All real estate agents are not equal. About 90% of home sales are done by 10% of the agents. So, how do you tell the really good ones from the mediocre ones? Unlike newer agents or agents with years in the business, but not hundreds of sales, I have been in business for over 25 years. I sold my 1000th home in 2008. I use my experience and market knowledge to help my sellers get the best price and terms possible. 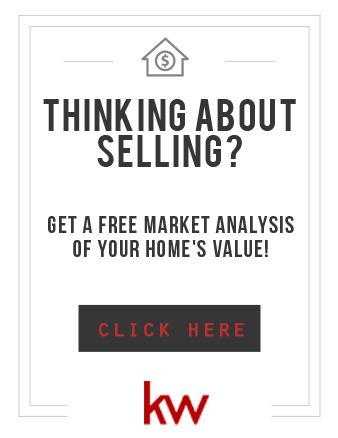 • Provide thorough, comprehensive market analysis, showing you not only active, pending and sold properties in your area, but make dollar adjustments for updates and improvements you have made. • Discuss your situation, timetable and selling goals, and formulate a plan of action for us to take. • Suggest low-cost upgrades you can do that will maximize your profit. • Handle all paperwork need to get your home on the market. • Design eye-catching flyers and a virtual tour of your home that can be posted on social media sites to ensure broad public exposure of your listing. • Attending closing and review all documents prior to your signing them.